Florin has been a part of the Hand of Help family since April 2013. 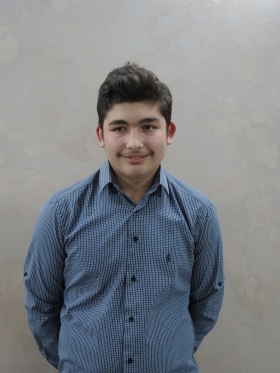 At the age of only 10 years, Florin has experienced numerous remarkably sad moments in his life, moments that have changed him deeply and that can be easily remarked just by looking at him and talking to him. 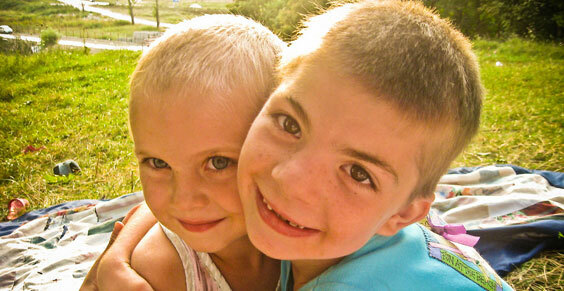 In 2006, when Florin was 3 years old, his parents divorced. Due to the fact that Florin's father was the owner of a place to live and his parents (Florin's grandparents) were living in the same place, the authorities decided that Florin should stay with his father. Although being apart from his son, Florin's mother tried to visit him as often as possible, especially during Kindergarten hours. However, Florin's father did not approve of his former wife seeing her son, reacting in a violent manner, despite the fact that his relatives tried to convince him otherwise. Florin found himself again being separated from his mother after she started fearing coming to visit him and found his little comfort in his paternal grandparents. 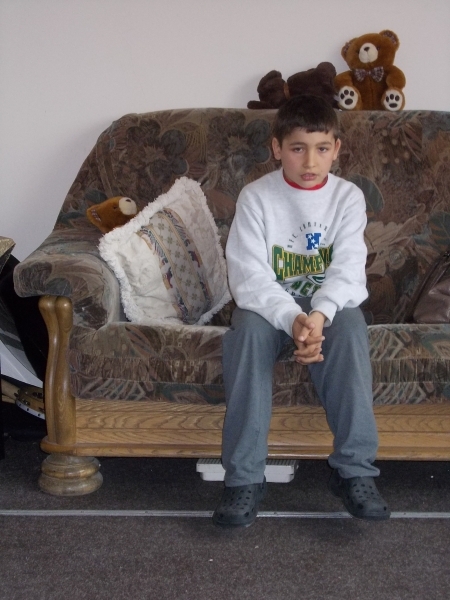 Unfortunately, his grandparents died in 2011 and Florin was left with no one except for his violent father. His neighbors and teachers noticed that Florin was hungry all the time, neglected, wearing dirty clothes and often spending time by himself in front of the house until very late in night. Almost immediately, he started coming to school badly bruised and hurt. His father, a notorious alcoholic, used to make his son do extremely heavy chores, labors that were difficult even for an adult. If Florin wasn't able to fulfill all of his tasks, his father would beat him violently. 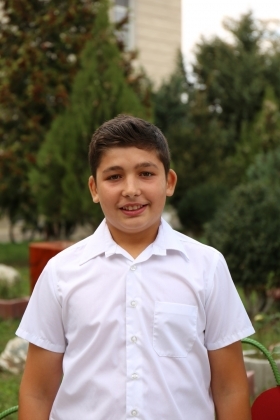 Florin began skipping school, refusing to talk to his friends, neighbors or teachers and spending most of his time alone. Although the local authorities have asked his relatives to offer their support in taking care of Florin, they all have said NO, being afraid of the father violent reaction on hearing such news. 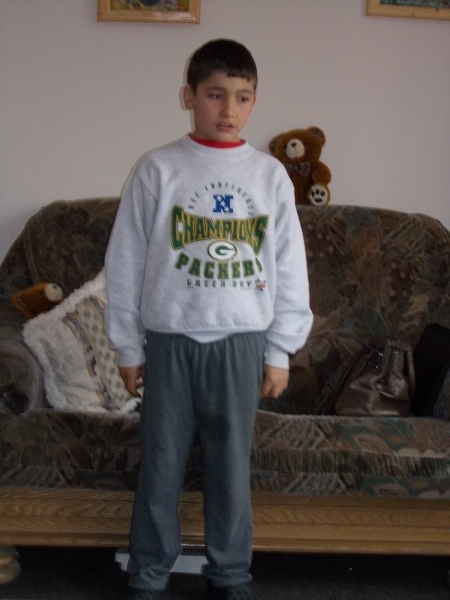 After looking into Florin's case, Hand of Help has decided to offer him a truly helping hand, providing him the love, comfort, support and care that he needs, helping him become a part of such a beautiful family, the Hand of Help family.